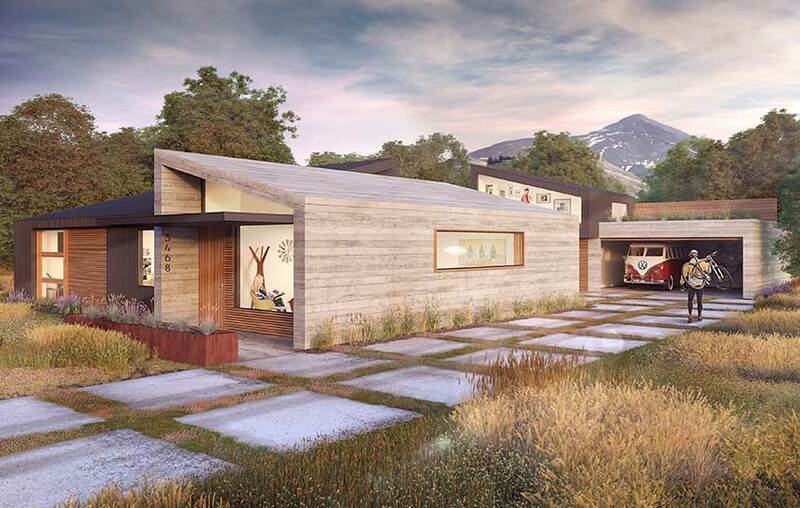 Cap Residence was designed for an outdoor and mountain bike enthusiast. The guest house/garage in back includes a bike shop and living roof. Don’t be deceived by the home’s clean modern lines, friends and family will find it so comfortable and inviting they might not leave.